Research reveals more than half of children in Ireland suffer from a skin condition. 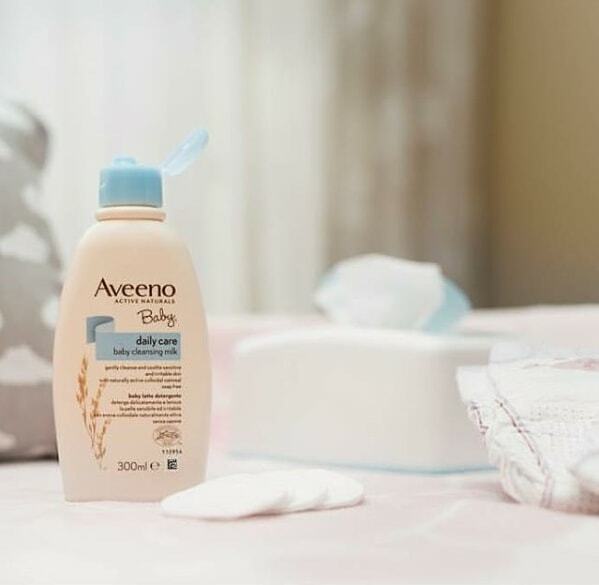 A survey carried out by Aveeno Baby estimates that childhood skin conditions are causing sleepless nights for over 600,000 families in Ireland. 11% of children with skin conditions have taken days of school, and 8% of parents have had to take time off work due to a child’s skin condition. Research from Aveeno Baby has revealed that more than half (52%) of parents in Ireland say their child suffers from a skin condition such as dry or irritated skin. The survey furthermore reveals the wide-ranging impacts of this, with 51% of parents reporting that their child experiences distress or upset because of their skin condition. On average, parents are being woken twice a month due to a child’s skin condition, and more than a third (37%) of parents say the family has experienced tiredness due to dealing with their child’s skin condition during the night. Aveeno Baby is a range of paediatrician-tested skincare products specially formulated and targeted to soothe, nourish and protect babies' sensitive skin. The range uses natural ingredients such as colloidal oatmeal and oat essence. There are eight products in the range, including barrier cream, cleansing milk, moisturising lotion, body and hair washes and wipes. Bedtime is the most prevalent time for skin conditions to flare up (36%), followed by morning (28%), warm weather (26%) and bathtime (10%). 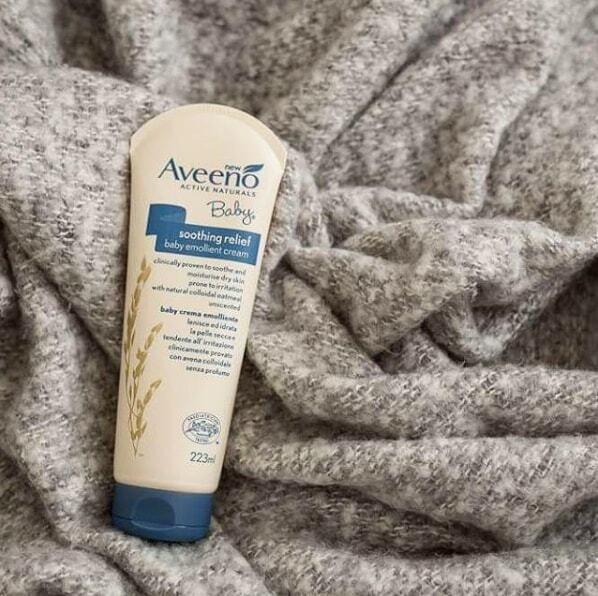 Aveeno Baby contains active naturals colloidal oatmeal - designed to lock in moisture from the first use, keeping delicate, baby skin soft and soothed. Oats are a core super-ingredient that has stood the test of time, from breakfast to bedtime, oats are a simple, staple used both internally and externally, with a multitude of uses and benefits to restore the compromised skin barrier. Oatmeal can help to restore babies’ delicate skin balance in five simple steps, moisturizing, soothing, cleansing, protecting and buffering. Save 33% on Aveeno Baby products at your local CarePlus Pharmacy until April 3rd. Call in store now and talk to our dedicated Baby Advisers for more advice.